In any group setting, people are influenced by the actions of their peers. This is especially true in the fire service, as firefighters eat, sleep and work as a group. The group camaraderie that is cultivated by this environment has many benefits, but is also subject to drawbacks. From a health perspective, it can work in both directions. 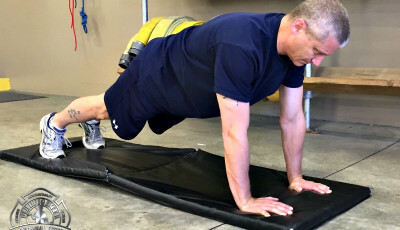 Feelings of camaraderie, support and even competition can encourage some firefighters to adopt healthy habits; however, peer pressure to avoid exercising and eating healthfully appears to be a strong influence among firefighters. Also, as many firefighters have told me, unfortunately the fire house is not the only place where making healthy choices can be a challenge. Some firefighters must contend with family members at home who are not supportive of a healthy lifestyle. 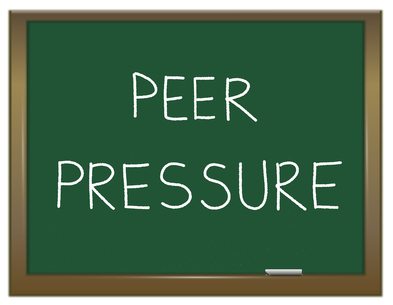 In any case, when peer pressure is in effect, it can be tremendously difficult for someone to speak up and tell others that they’re not going to make the same choice. 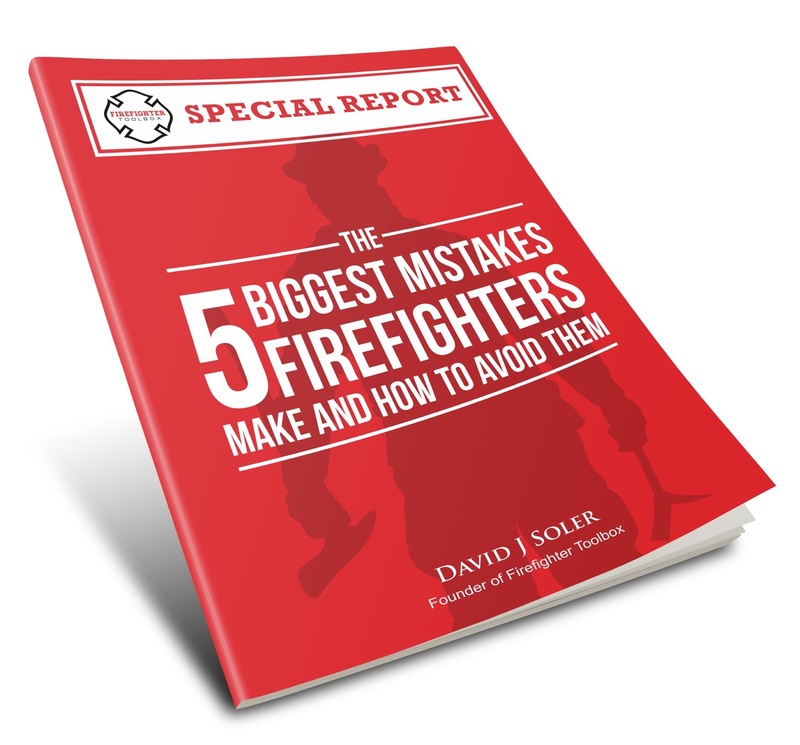 Throughout the years that I’ve been working with firefighters, I’ve gleaned that they all know that being healthy will benefit their work life, their home life and their life after retirement. There is no shortage of alarming facts about on-duty heart attacks and early deaths after retirement to make that clear. Yet, even armed with this knowledge, many firefighters do not choose to safeguard their health. One should not assume, however, that said firefighters do not want to be healthier. One of the most valuable things that I’ve learned in my adult life is that, more often than not, when you really want something (but you’re not saying it), others want it too. Secondly, if you want something from someone, you need to give it to them first. With this in mind, my advice to firefighters who belong to a crew that makes unhealthy shift meals is to first find the courage to suggest that the meals be healthier. Next, when it’s your turn to cook, give them what you are asking for: a delicious, healthy meal. 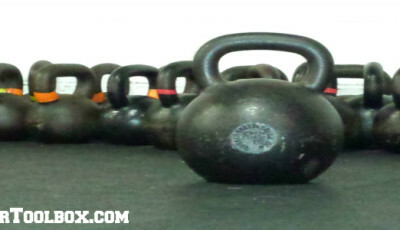 When it comes to exercising, if you want to work out with your crew members, ask for it. Don’t assume that those who appear to not care about their health actually want to be that way. Rather, assume that they don’t have the knowledge, or motivation, to exercise without others showing them the way. The home environment may also need an intervention if healthy habits are not being upheld. Since I don’t doubt that all firefighters’ significant others want the best for them, as I do my husband, I believe a lack of knowledge is to blame. Luckily, firefighter specific websites explaining the importance of staying fit and lean, along with education about how to do so, are abundant. 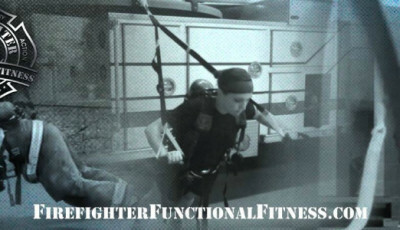 Some examples are: the IAFF “Fit to Survive” website: http://www.iaff.org/hs/fts/ftsdefault.asp, the NVFC “Heart Healthy firefighter” website: http://www.healthy-firefighter.org/, and my own website: http://www.fitfordutyconsulting.com. Firefighters should take advantage of these resources and share this information with their family members. 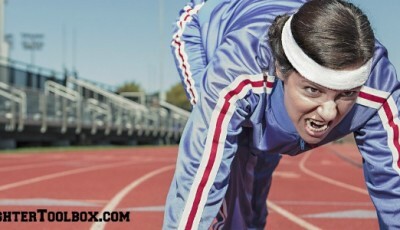 Next time I will discuss mistake number 2, being too narrow in your fitness.